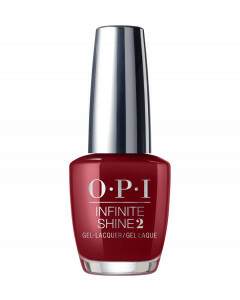 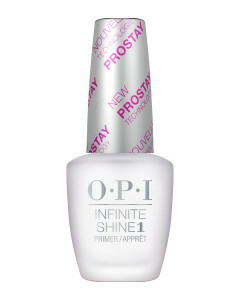 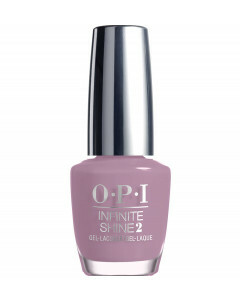 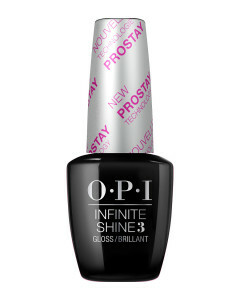 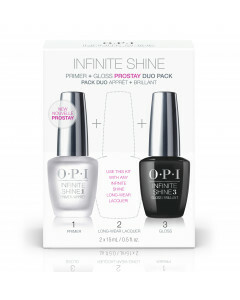 OPI Infinite Shine Iconic nail polish line adds a fresh new face and 30 Iconic nail colours for Autumn! I’m Not Really a Waitress. Lincoln Park After Dark. Cajun Shrimp. This Autumn, 30 of OPI’s most iconic shades will be available for the first time in the number one salon brand’s next generation long-wear lacquer line, Infinite Shine nail polish. The company has tapped Pyper America Smith – a style icon of her generation – as brand ambassador for OPI Infinite Shine for this growing collection of its longest-wearing, high shine professional lacquer nail polish. The closest thing to OPI gel polish you can do at home, now we "Made Your Look" but "Shh Its Top Secret." 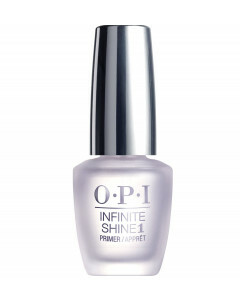 Infinite Shine nail polish, a professional 3-step system, offers up to 11 days of wear, gel-like shine plus soak-free removal.